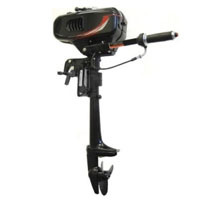 Purchase Your Brand New 2 HP 2 Stroke Water-Cooled Outboard Motor with Propeller Today! Limited Quantities Available! Call 1-866-606-3991. 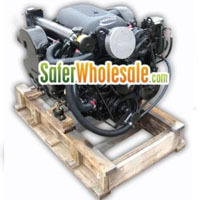 Purchase Your 3.5 HP 2 Stroke Outboard Boat Motor Engine Today! Limited Quantities Available! Call 1-866-606-3991. 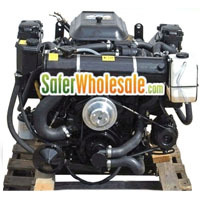 Purchase Your 2000-Later 3.0L (181 ci) Remanufactured Marine Engine Today! Limited Quantities Available! Call 1-866-606-3991. 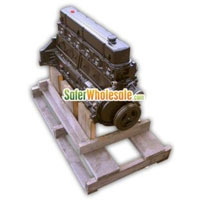 Purchase Your 1968-1990 3.0L (181 ci) Remanufactured Marine Engine Today! Limited Quantities Available! Call 1-866-606-3991. 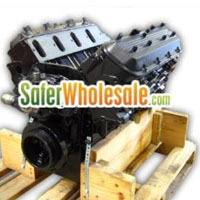 Purchase Your 1987-1995 5.0L (305 ci) Remanufactured Marine Engine Today! Limited Quantities Available! Call 1-866-606-3991. 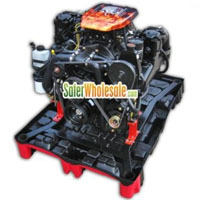 Purchase Your In-line-6 Cylinder (250 ci) Remanufactured Base Marine Engine Today! Limited Quantities Available! Call 1-866-606-3991. 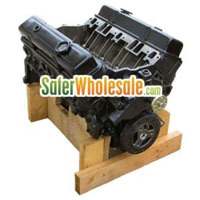 Purchase Your GM Bare Block - 8.2L, 502 c.i. - Standard Bore Today! Limited Quantities Available! Call 1-866-606-3991. 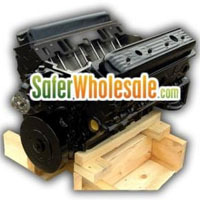 Purchase Your 3.0L GM Base Marine Engine (1967-2012 Replacement) Today! Limited Quantities Available! Call 1-866-606-3991. 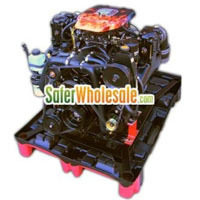 Purchase Your 1993-1995 4.3L Remanufactured Base Marine Engine Today! Limited Quantities Available! Call 1-866-606-3991. 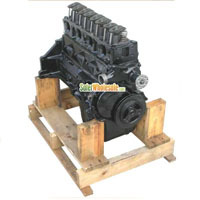 Purchase Your 1986-1992 4.3L Remanufactured Base Marine Engine Today! Limited Quantities Available! Call 1-866-606-3991. 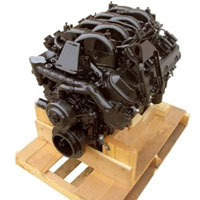 Purchase Your 1996-Current 4.3L Remanufactured Vortec Marine Engine Today! Limited Quantities Available! Call 1-866-606-3991. 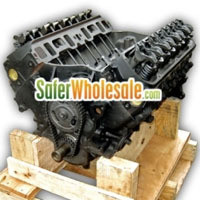 Purchase Your 1967-1986 5.7L (350 ci) Remanufactured Marine Engine Today! Limited Quantities Available! Call 1-866-606-3991. 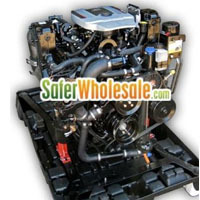 Purchase Your 1996-2012 5.0L Remanufactured Vortec Marine Engine Today! Limited Quantities Available! Call 1-866-606-3991. 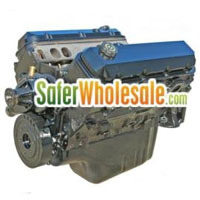 Purchase Your 1996-2012 5.7L Remanufactured Vortec Marine Engine Today! Limited Quantities Available! Call 1-866-606-3991. Purchase Your 1987-1995 5.7L (350 ci) Remanufactured Marine Engine Today! Limited Quantities Available! Call 1-866-606-3991. 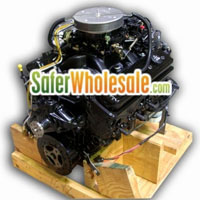 Purchase Your 5.7L (350ci) Base Marine Engine (1967-1986 Replacement) Today! Limited Quantities Available! Call 1-866-606-3991. 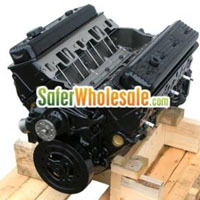 Purchase Your 4.3L Vortec Base Marine Engine (1996-2012 Replacement) Today! Limited Quantities Available! Call 1-866-606-3991. 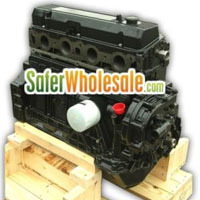 Purchase Your 5.8L (351W) Remanufactured Marine Engine Today! Limited Quantities Available! Call 1-866-606-3991. Purchase Your 5.0L (305ci) Vortec Base Marine Engine (1996-2012 Replacement) Today! Limited Quantities Available! Call 1-866-606-3991. 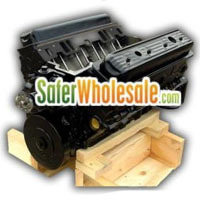 Purchase Your 5.7L (350ci) Base Marine Engine (1987-1995 Replacement) Today! Limited Quantities Available! Call 1-866-606-3991. 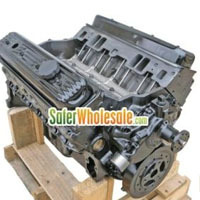 Purchase Your 5.7L (350ci) Vortec Base Marine Engine (1996-2012 Replacement) Today! Limited Quantities Available! Call 1-866-606-3991. Purchase Your 250 C.I. 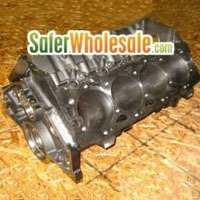 Inline 6 GM Base Marine Engine - (1963-1982 Replacement) Today! Limited Quantities Available! Call 1-866-606-3991. 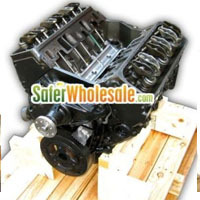 Purchase Your 1976-1989 3.7L/470 (224 ci) Inline 4 Cylinder Remanufactured Marine Engine Today! Limited Quantities Available! Call 1-866-606-3991. 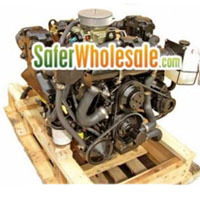 Purchase Your 4.3L Vortec Marine Engine - SILVER Package (1987-2012 Replacement) Today! Limited Quantities Available! Call 1-866-606-3991. 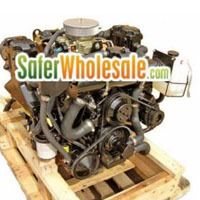 Purchase Your 5.7L Vortec Marine Engine - BRONZE Package (1967-2012 Replacement) Today! Limited Quantities Available! Call 1-866-606-3991. 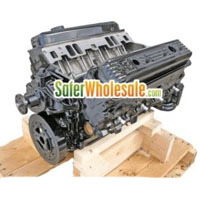 Purchase Your 1996-2012 6.2L Remanufactured Vortec Marine Engine Today! Limited Quantities Available! Call 1-866-606-3991. 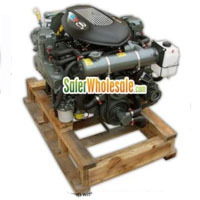 Purchase Your 5.7L Vortec Marine Engine - SILVER Package (1967-2012 Replacement) Today! Limited Quantities Available! Call 1-866-606-3991. 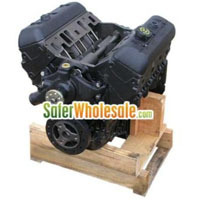 Purchase Your 5.7L MerCruiser 350 GEN+ 275 hp ALPHA Crate Engine Today! Limited Quantities Available! Call 1-866-606-3991. 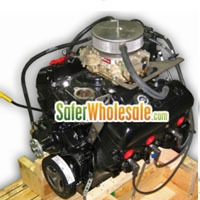 Purchase Your 3.0L MerCruiser Complete Marine Engine Package Today! Limited Quantities Available! Call 1-866-606-3991. 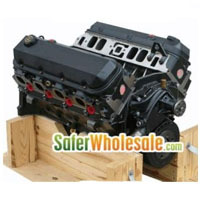 Purchase Your 5.7L MerCruiser 350 GEN+ 325 hp Marine Crate Engine Today! Limited Quantities Available! Call 1-866-606-3991. 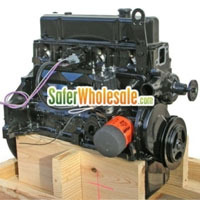 Purchase Your 1991-1995 7.4L Remanufactured Vortec Marine Engine Today! Limited Quantities Available! Call 1-866-606-3991. 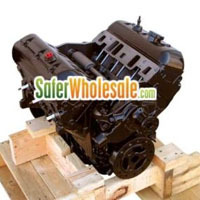 Purchase Your 1996-2012 7.4L (454 ci) Remanufactured Vortec Marine Engine Today! Limited Quantities Available! Call 1-866-606-3991. Purchase Your 3.0L Complete Marine Engine Package (1967-2012 Sterndrive Applications) Today! Limited Quantities Available! Call 1-866-606-3991. 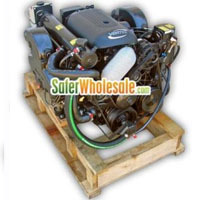 Purchase Your 3.0L MerCruiser Complete Marine Engine Package (Inboard / V-Drive Applications) Today! Limited Quantities Available! Call 1-866-606-3991. 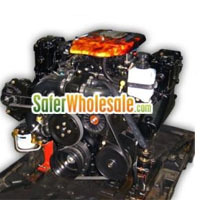 Purchase Your 5.7L Vortec Marine Engine - GOLD Package (1967-2012 Replacement) Today! Limited Quantities Available! Call 1-866-606-3991. 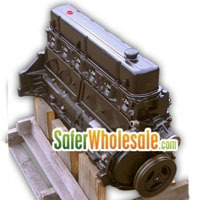 Purchase Your 7.4L (454ci) Vortec Marine Engine - NEW (1991 & Later) Today! Limited Quantities Available! Call 1-866-606-3991. 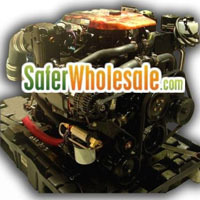 Purchase Your 3.0L Complete Marine Engine Package (1967-2012 In-Board Applications) Today! Limited Quantities Available! Call 1-866-606-3991. 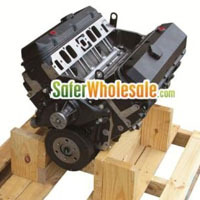 Purchase Your 6.2L (377ci) "Stroker" Base Marine Engine (2000-2012 Replacement) Today! Limited Quantities Available! Call 1-866-606-3991. 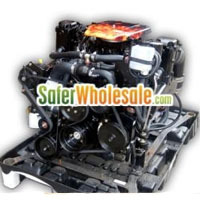 Purchase Your Brand New 4.3L Complete MerCruiser Marine Engine Package with Fuel Injection Today! Limited Quantities Available! Call 1-866-606-3991. 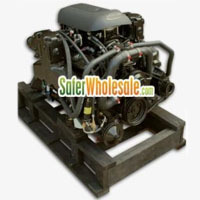 Purchase Your 7.4L (454 ci) Remanufactured Base Marine Engine Today! Limited Quantities Available! Call 1-866-606-3991. 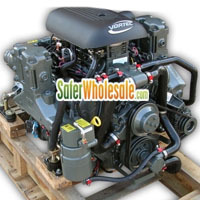 Purchase Your 2001-2012 8.1L (375 HP) Remanufactured Vortec Marine Engine Today! Limited Quantities Available! Call 1-866-606-3991. 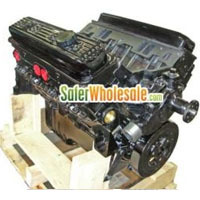 Purchase Your 2001-2012 8.1L (425 HP) Remanufactured Vortec Marine Engine Today! Limited Quantities Available! Call 1-866-606-3991. 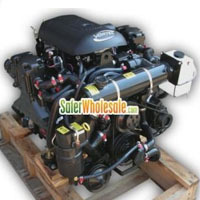 Purchase Your Brand New MerCruiser 2012 4.3L Complete Marine Engine Package Today! Limited Quantities Available! Call 1-866-606-3991. Purchase Your 4.3L Complete Engine Package (1984-2012 Sterndrive Applications) Today! Limited Quantities Available! Call 1-866-606-3991. 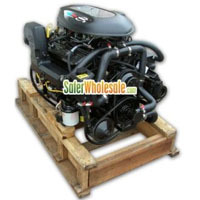 Purchase Your 4.3L, 4 bbl, Alpha 4V MerCruiser 2012 Complete Marine Engine Package Today! Limited Quantities Available! Call 1-866-606-3991. 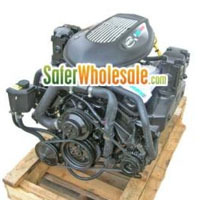 Purchase Your 5.7L (357 ci) Magnum Alpha 4V Complete Marine Engine Package Today! Limited Quantities Available! Call 1-866-606-3991. 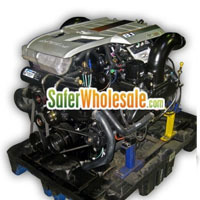 Purchase Your 4.3L Complete Engine Package (1984-2012 INBOARD Applications) Today! Limited Quantities Available! Call 1-866-606-3991. 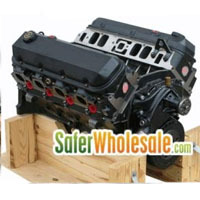 Purchase Your 5.7L (357 ci) Magnum Bravo 4V Complete Marine Engine Package Today! Limited Quantities Available! Call 1-866-606-3991. 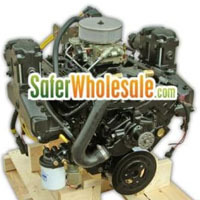 Purchase Your 5.7L Complete Marine Engine Package (1991-Earlier Volvo Penta Applications) Today! Limited Quantities Available! Call 1-866-606-3991. 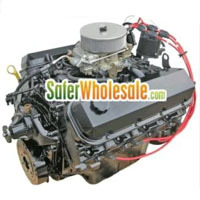 Purchase Your 5.7L Complete Marine Engine Package (1986-Earlier MerCruiser Applications) Today! Limited Quantities Available! Call 1-866-606-3991. 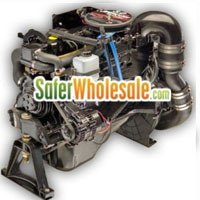 Purchase Your 5.7L Complete Marine Engine Package (1986-Later MerCruiser Applications) Today! Limited Quantities Available! Call 1-866-606-3991. 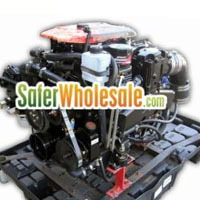 Purchase Your 5.7L Complete Engine Marine Package (1992-Later Volvo Penta Applications) Today! Limited Quantities Available! Call 1-866-606-3991. 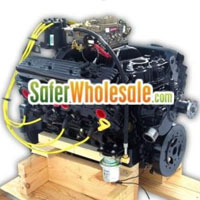 Purchase Your 5.7L Complete Engine Package (1992-Later Volvo Penta Applications) Today! Limited Quantities Available! Call 1-866-606-3991. 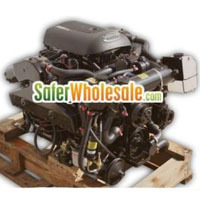 Purchase Your 5.7L MPI Vortec CRUSADER Power-Pack SD Marine Engine Today! Limited Quantities Available! Call 1-866-606-3991. 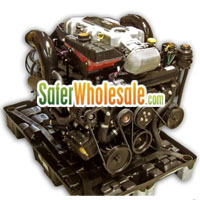 Purchase Your 5.7L Complete Marine Engine Package (Inboard or V-Drive Replacement) Today! Limited Quantities Available! Call 1-866-606-3991. 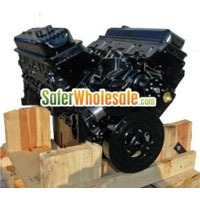 Purchase Your Brand New 7.4L (454ci) Base Marine Engine, 385 HP Today! Limited Quantities Available! Call 1-866-606-3991. Purchase Your 4.3L Complete Inboard MPI Marine Engine Package Today! Limited Quantities Available! Call 1-866-606-3991. 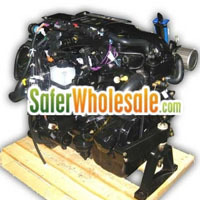 Purchase Your 4.3L MPI Complete Marine Engine Package (1986-Later MerCruiser Applications) Today! Limited Quantities Available! Call 1-866-606-3991. 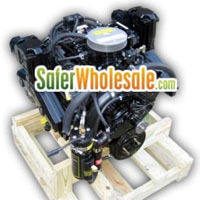 Purchase Your 7.4L (454 ci) Marine Engine - SILVER Package Today! Limited Quantities Available! Call 1-866-606-3991. Purchase Your 5.7L Complete MPI Marine Engine Package (1986-Earlier MerCruiser Applications) Today! Limited Quantities Available! Call 1-866-606-3991. 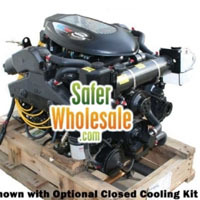 Purchase Your 5.7L Complete MPI Marine Engine Package (1987-Later MerCruiser Applications) Today! Limited Quantities Available! Call 1-866-606-3991. 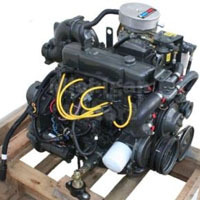 Purchase Your 5.7L MPI Complete Marine Engine Package with Fuel Injection (1991-Earlier Volvo Penta Applications) Today! Limited Quantities Available! Call 1-866-606-3991. 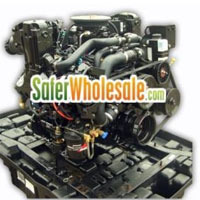 Purchase Your 5.7L Complete MPI Marine Engine Package (1992-Later Volvo Penta and OMC Applications) Today! Limited Quantities Available! Call 1-866-606-3991. Purchase Your Indmar 5.7L Complete MPI Marine Engine Package (1992-Later Volvo Penta and OMC Applications) Today! Limited Quantities Available! Call 1-866-606-3991. Purchase Your 5.7L Complete MPI Marine Engine Package (Inboard or V-Drive) Today! Limited Quantities Available! Call 1-866-606-3991. 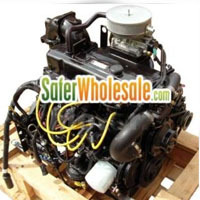 Purchase Your 5.7L MerCruiser MPI Marine Engine (1980-Later Alpha One Applications) Today! Limited Quantities Available! Call 1-866-606-3991. 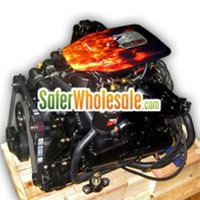 Purchase Your 8.2L Base Marine Engine 425 HP (502 c.i.) Today! Limited Quantities Available! Call 1-866-606-3991. 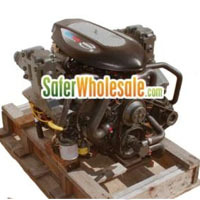 Purchase Your 6.3L (383 ci) 350HP MerCruiser Complete Marine Engine Package Today! Limited Quantities Available! Call 1-866-606-3991. 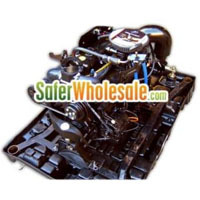 Purchase Your 6.3L (383 ci) Inboard MerCruiser Marine Engine Package Today! Limited Quantities Available! Call 1-866-606-3991. 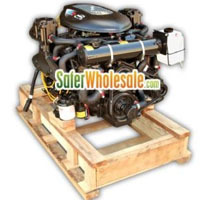 Purchase Your Brand New 5.7L MPI MerCruiser Scorpian Marine Engine Package (Inboard Replacement) Today! Limited Quantities Available! Call 1-866-606-3991. 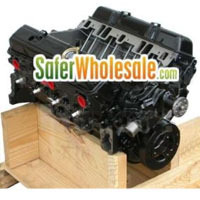 Purchase Your 8.1L Vortec Base Marine Engine (2000-2012 Replacement) 375 HP Today! Limited Quantities Available! Call 1-866-606-3991. 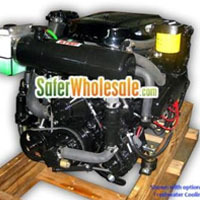 Purchase Your Brand New 4.3L Complete MerCruiser Marine Engine Package with Fuel Injection Today! Limited Quantities Available! Call 1-866-606-3991. 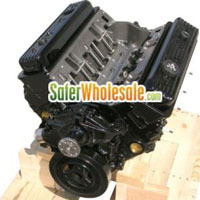 Purchase Your 8.1L Vortec Base Marine Engine (2000-2012 Replacement) 420 HP Today! Limited Quantities Available! Call 1-866-606-3991. 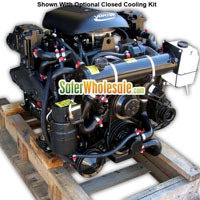 Purchase Your MerCruiser (383 ci) Complete Stroker Marine Engine Package Today! Limited Quantities Available! Call 1-866-606-3991. 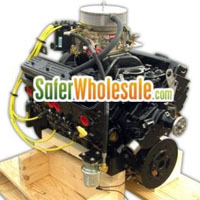 Purchase Your 7.4L (454 ci) Complete Marine Engine Package (1986-Later Applications) Today! Limited Quantities Available! Call 1-866-606-3991. Purchase Your 6.0L Complete MPI Marine Engine Inboard Package Today! Limited Quantities Available! Call 1-866-606-3991. 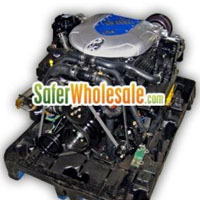 Purchase Your 6.0L Complete Vortec Marine Engine Package (Sterndrive) Today! Limited Quantities Available! Call 1-866-606-3991. 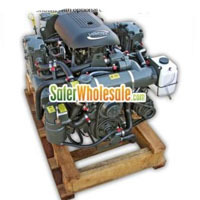 Purchase Your 8.1L MerCruiser "Horizon" Complete Marine Engine Package (370hp) Today! Limited Quantities Available! Call 1-866-606-3991. Purchase Your 8.2L, MAG EFI Complete Marine Engine Package (380 hp) Today! Limited Quantities Available! Call 1-866-606-3991.